4.you can print any pictures as you want with big transfer size. 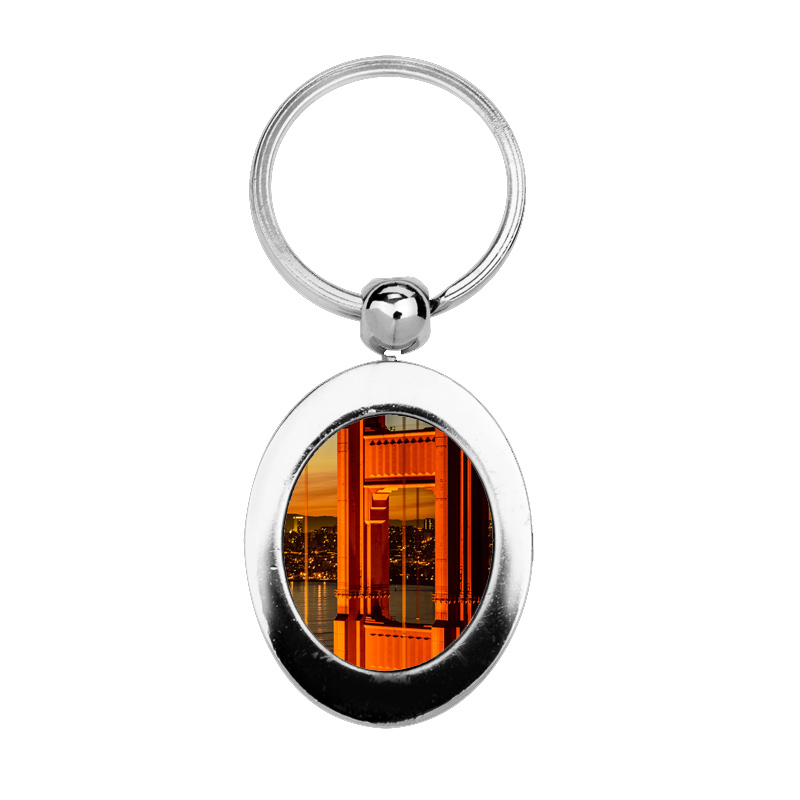 5.It is nice gifts with personalised printed images. 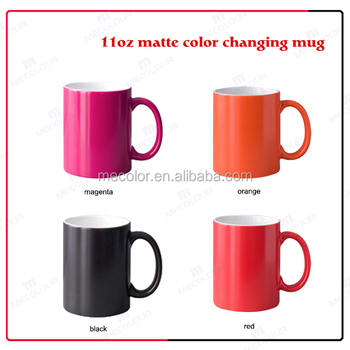 6.Also can be used for advertisement,3d picture exquisite design printing. 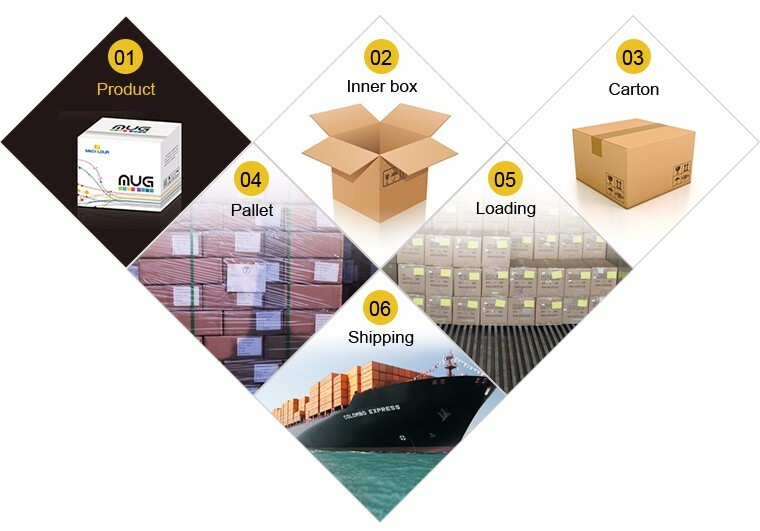 We provide free sample for your test , and the shipping cost is payed by your side ( W.U or Paypal ) Sample will be sent within 2-3 days after we receive your payment . O/A D/P After we build a reliable business relationship , O/A and D/P are acceptable. Q: What is your products? 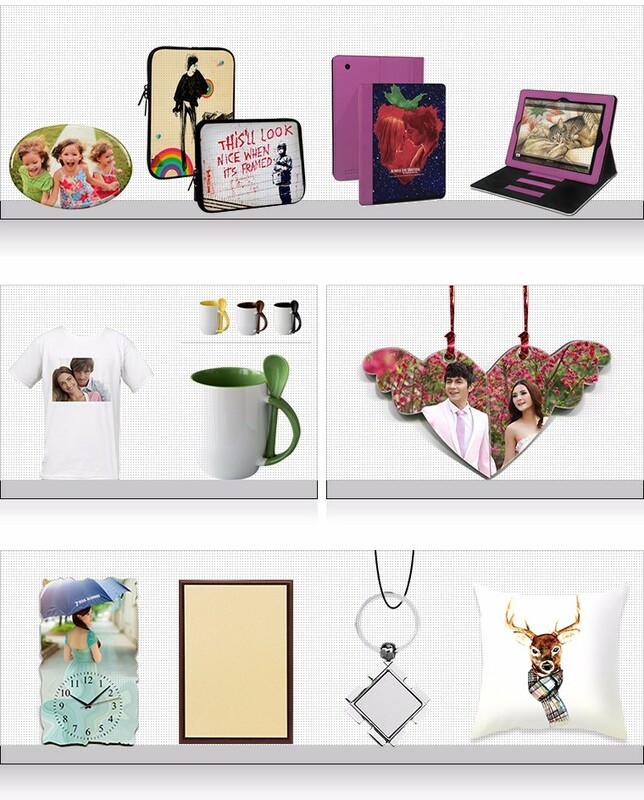 A: We produce and sell all kinds of sublimation blank and heat press machine also provides personalized product. 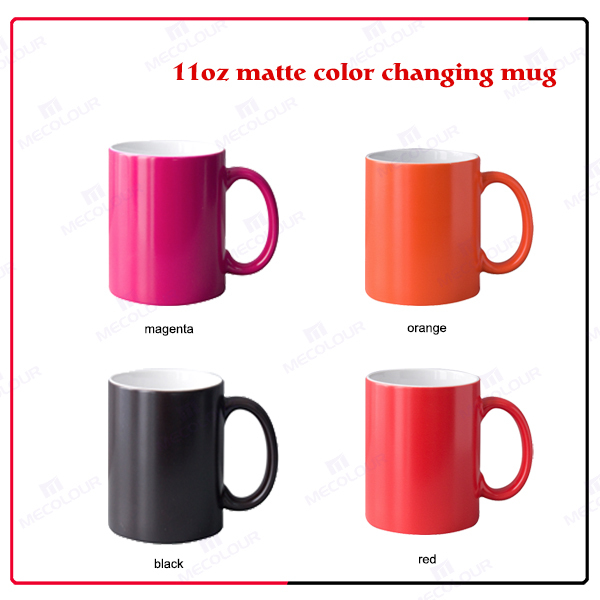 Q: What is dye sublimation printing and which material can use sublimation transfer ? 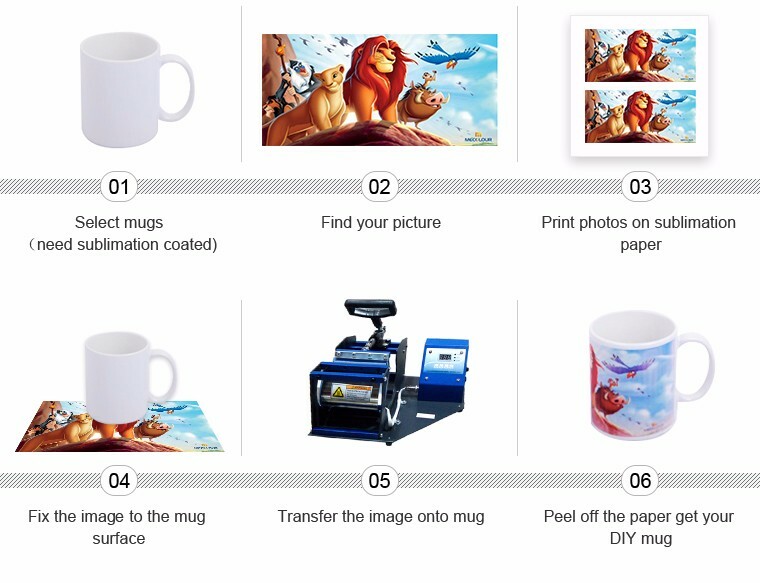 A: Dye Sublimation printing is use sublimation ink print the image onto sublimation paper. 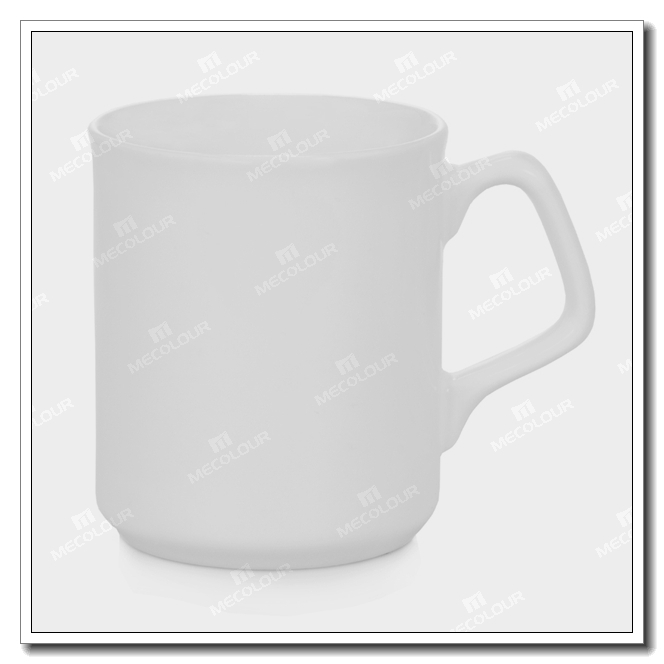 Then transfer image to specially coated hard surface(which can absorb sublimation ink ) items such as ceramics, glass ,metals, fiber board ,Sublimation is also perfect for creating high quality printed garments, mouse pads, totes bag, caps, etc (no coating required). Keep in mind sublimation will only work on 100% white polyester fabric or light colored fabric. 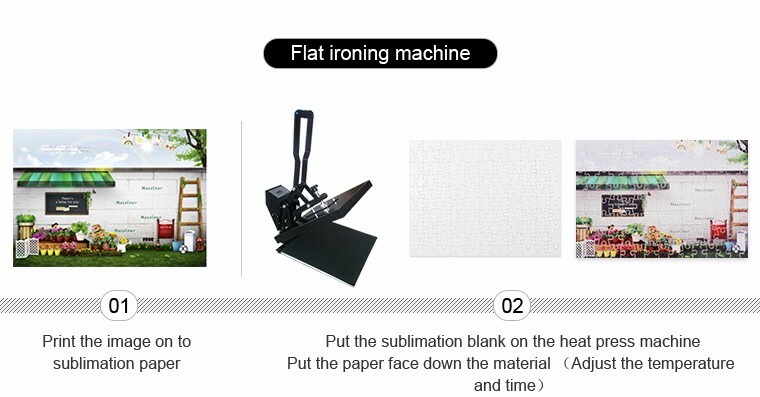 Q: What is the purpose of a sublimation heat press? A: A sublimation heat press is the machine that presses a transfer onto an imprintable substrate. Using high temperatures and heavy pressures for a certain amount of time, the transfer is permanently embedded into the product. 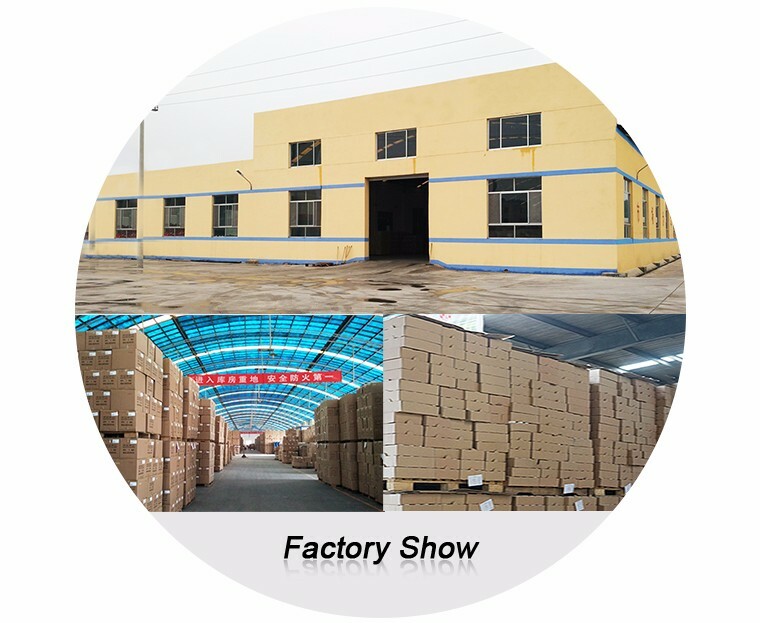 Q: How about your products quality ? A: The image printed on our sublimation products is extraordinarily clear ,bright,and vivid which is hardly reachable by any other means. And our product is individually hand -made ,makeing it a personalized products . 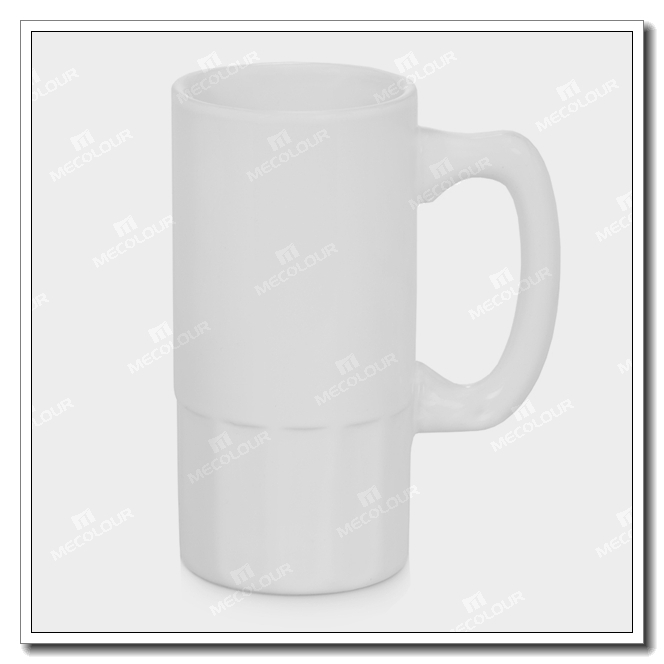 A: We do not have a minimum order quantity for many of the items we currently offer .On the other hand ,to achieve the most economical bilateral costs , we recommend you to order more than 2CBMs per order(for mugs ,it would be around 2016pcs). If you order quantity is too low we will have to deliver them by air courier such as DHL,UPS,FedEX,TNTor etc. But most of our products belong to heavy and low value products so the cost of courier service is usually high.